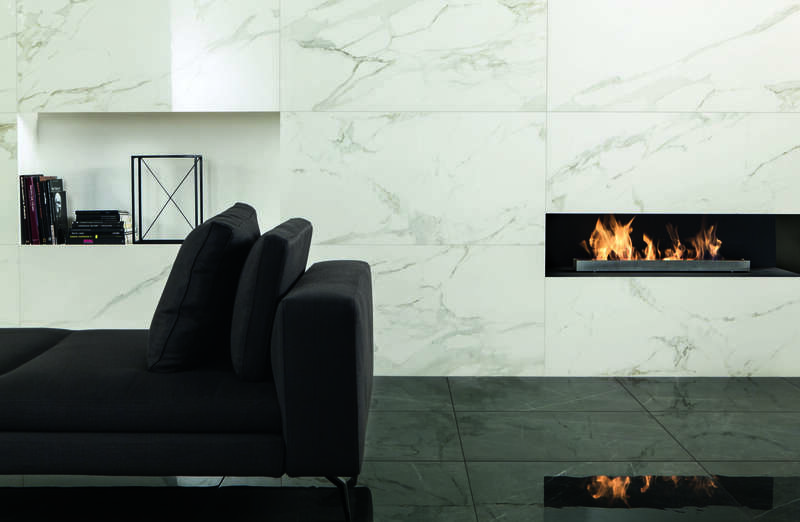 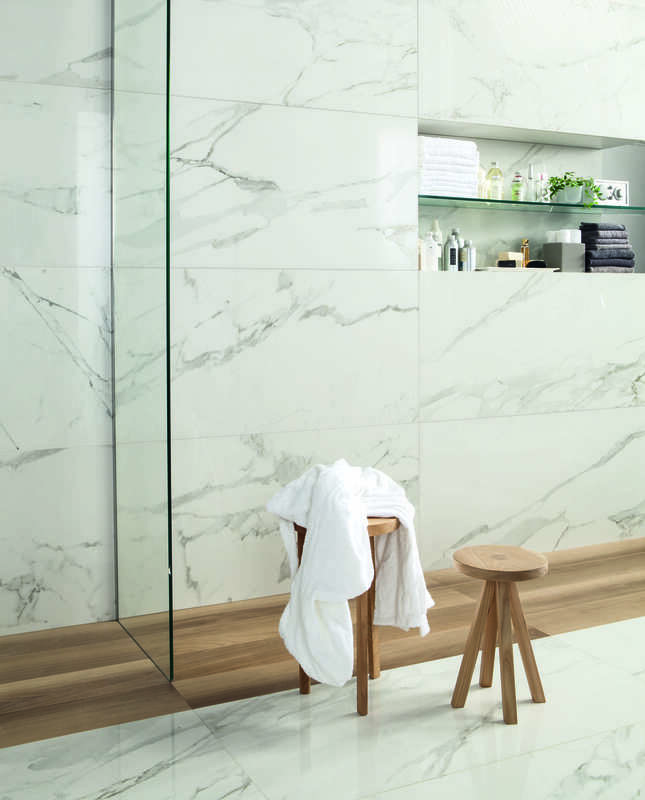 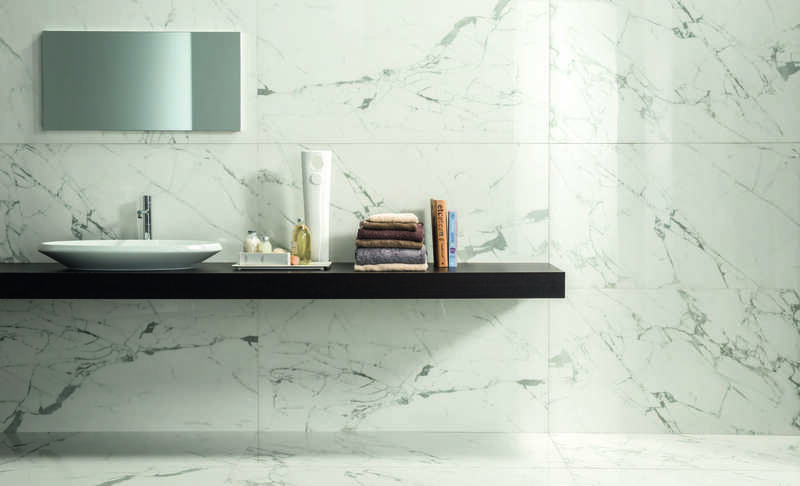 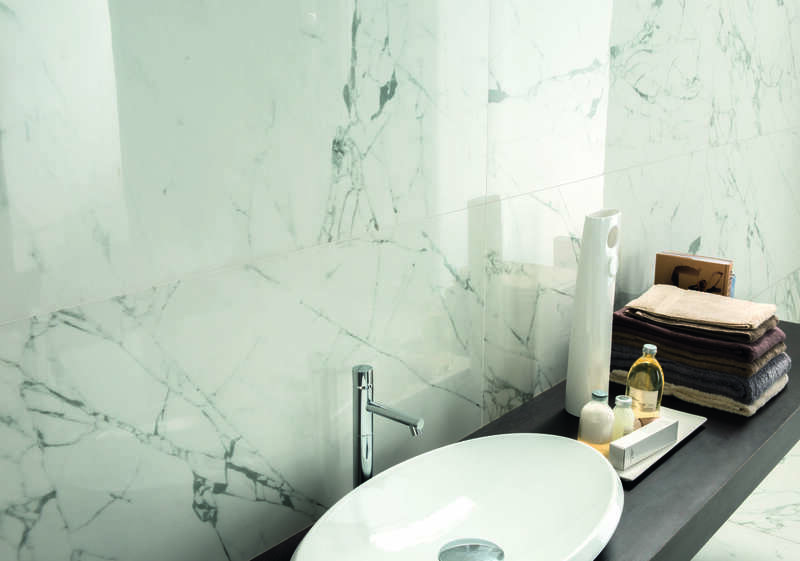 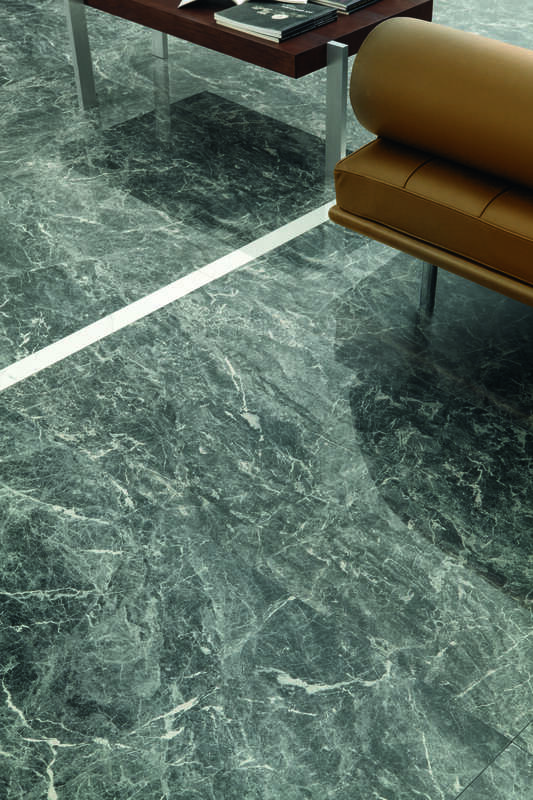 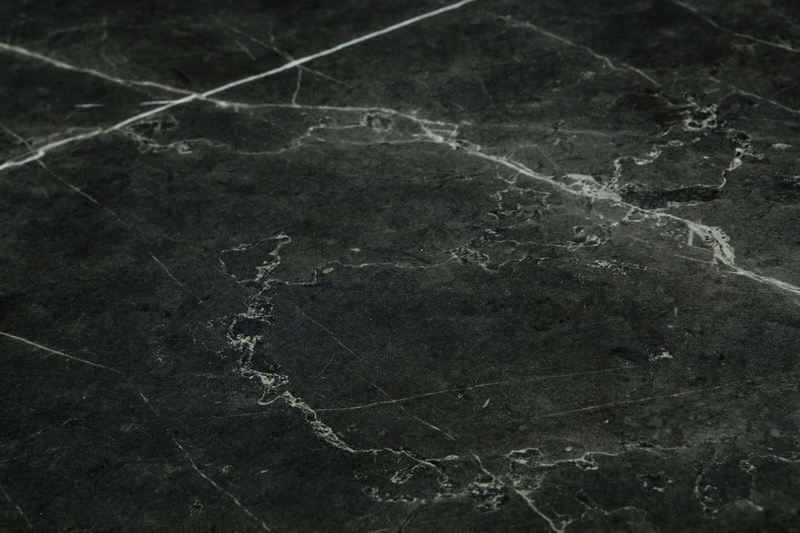 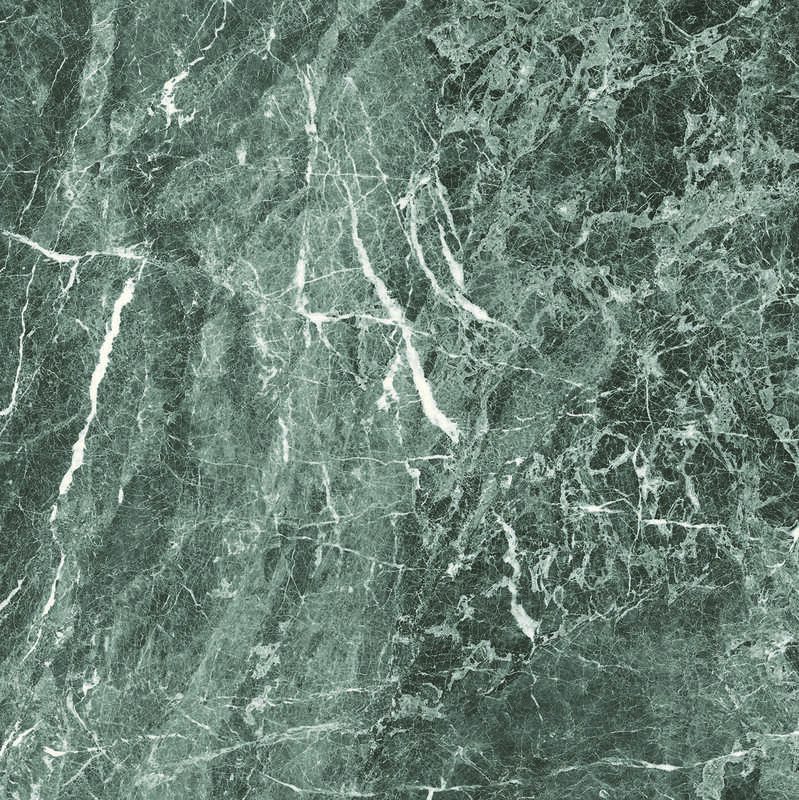 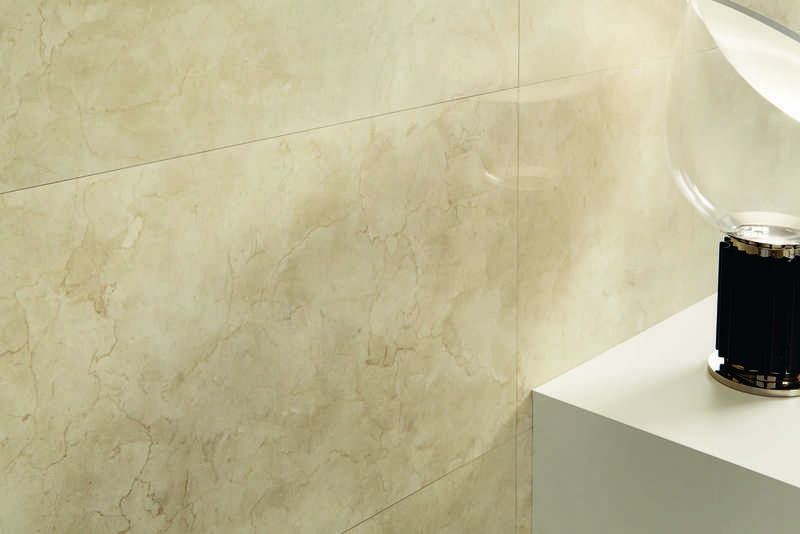 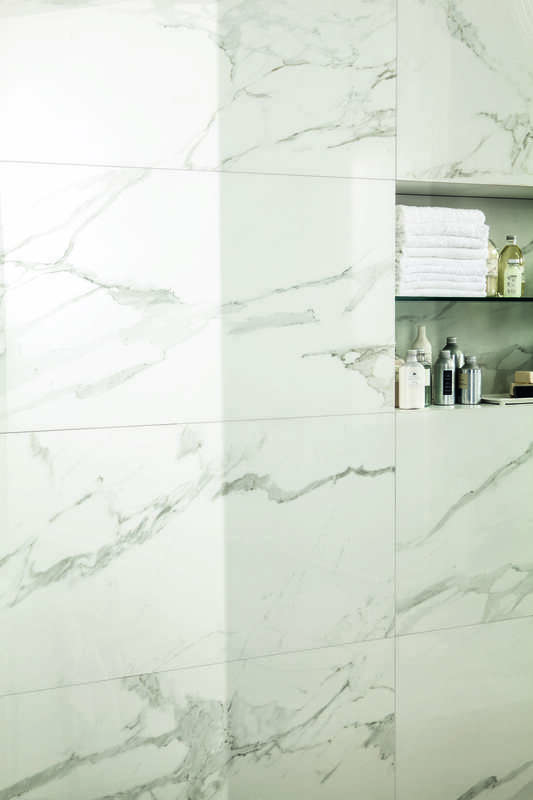 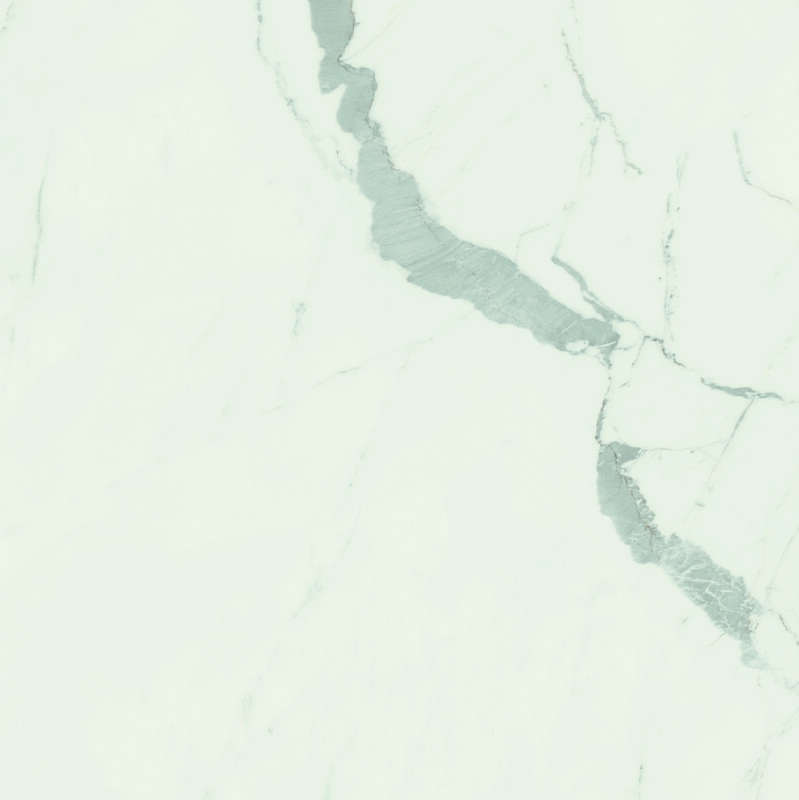 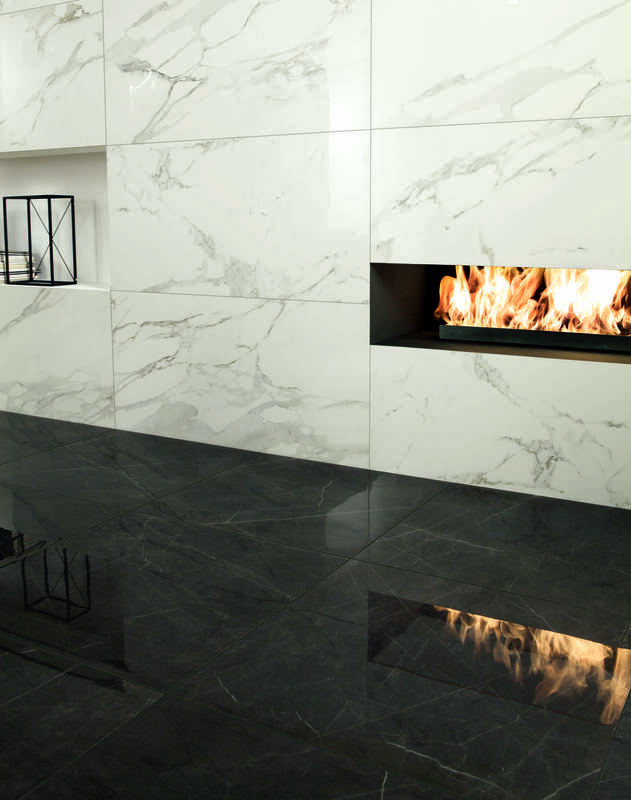 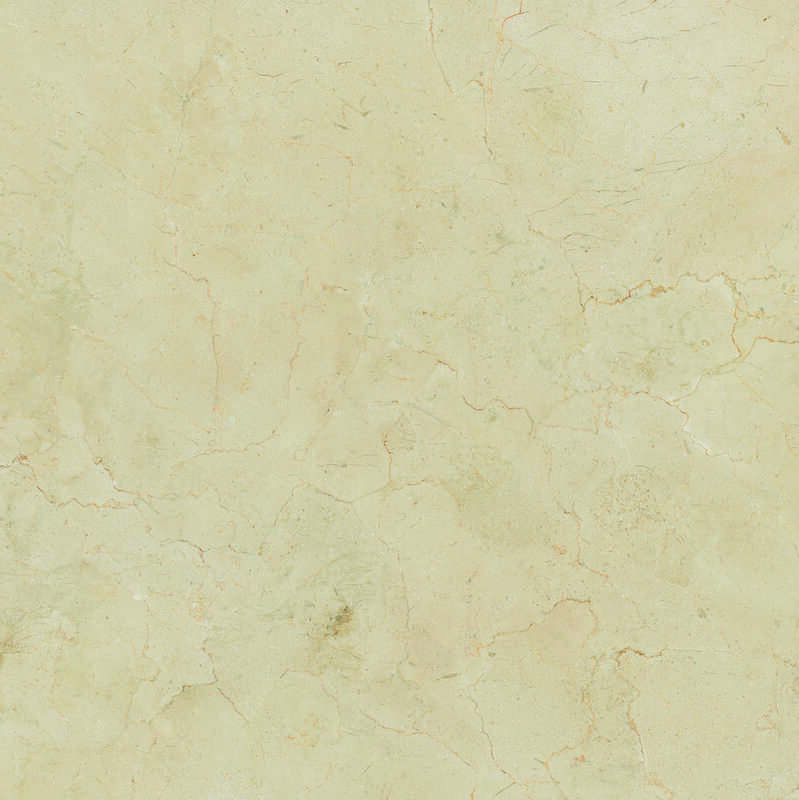 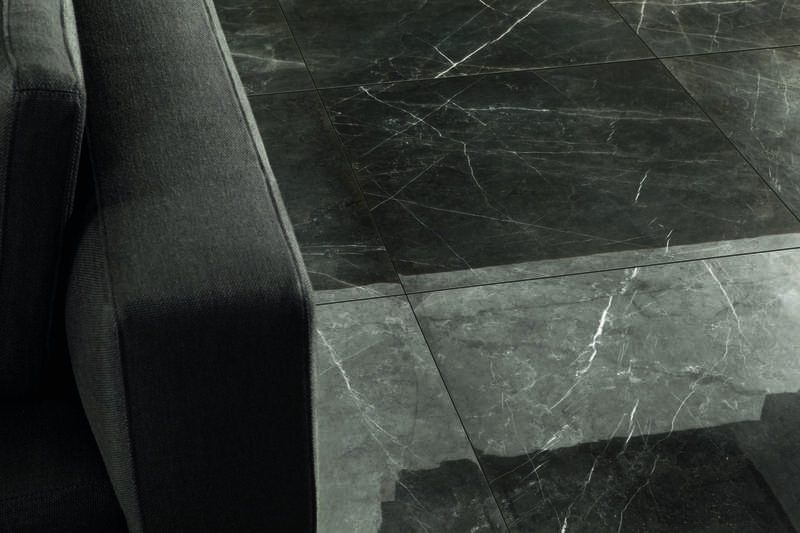 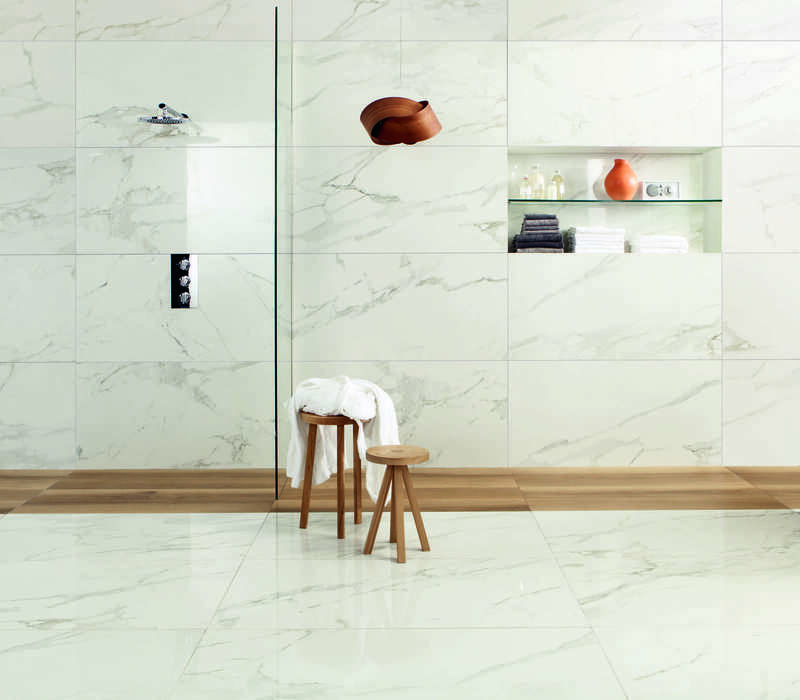 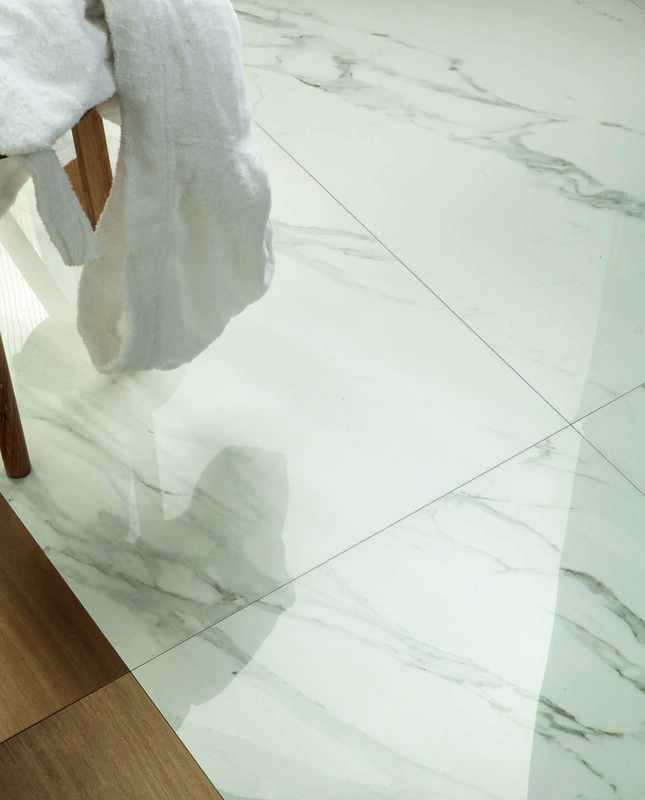 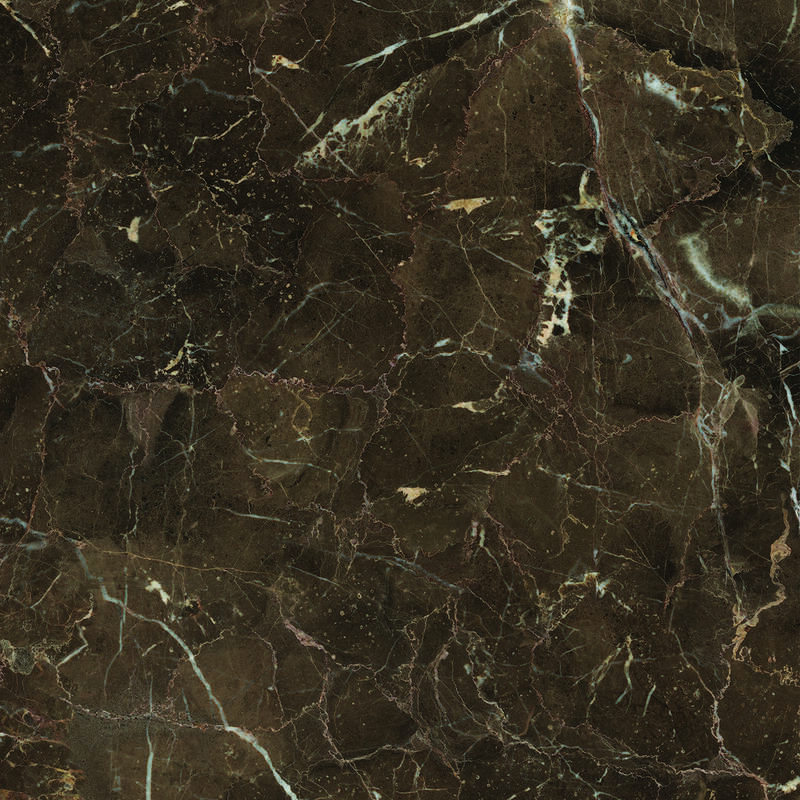 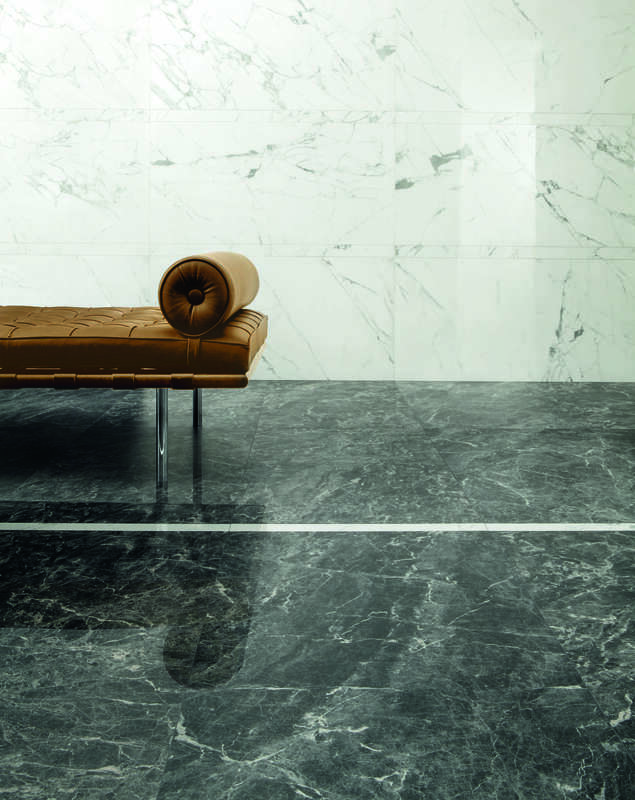 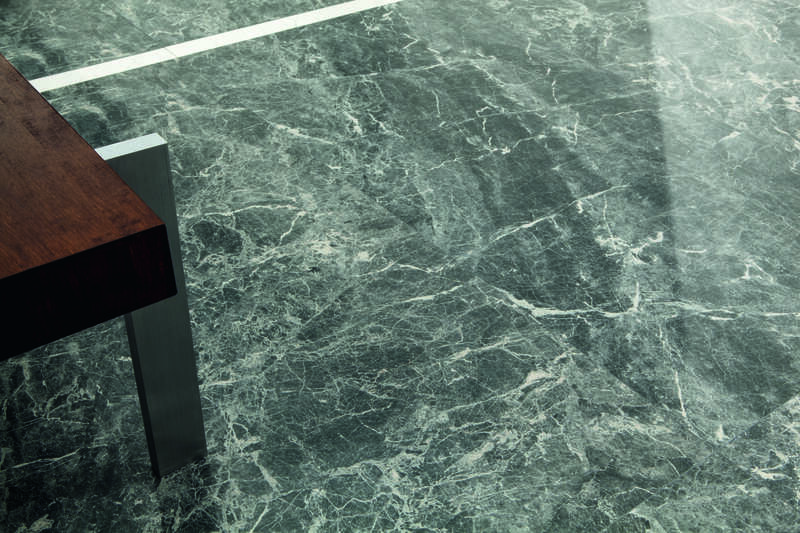 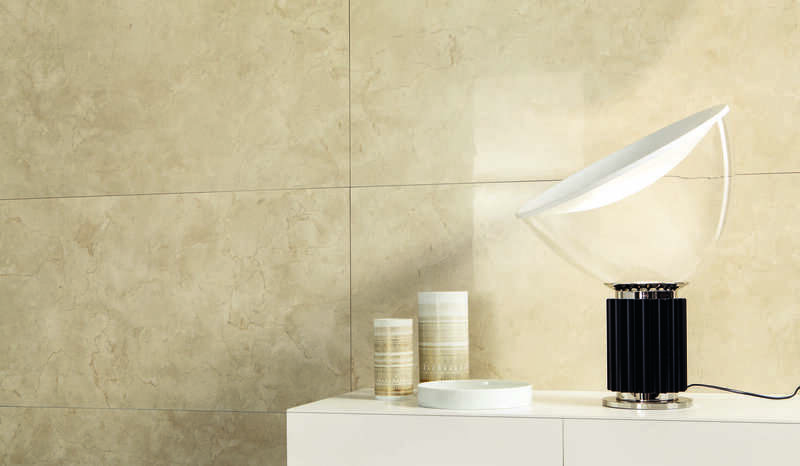 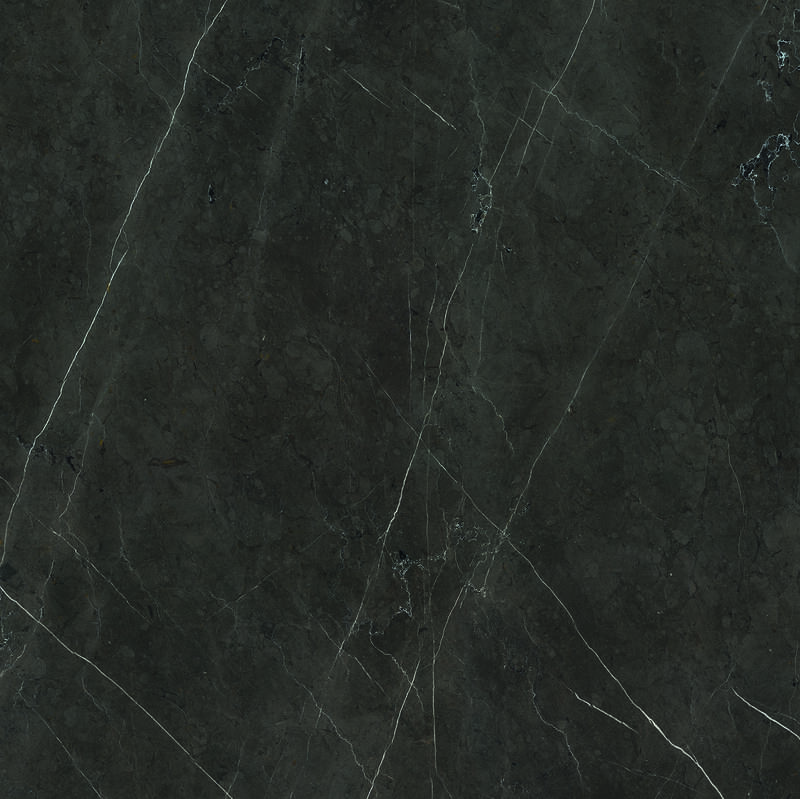 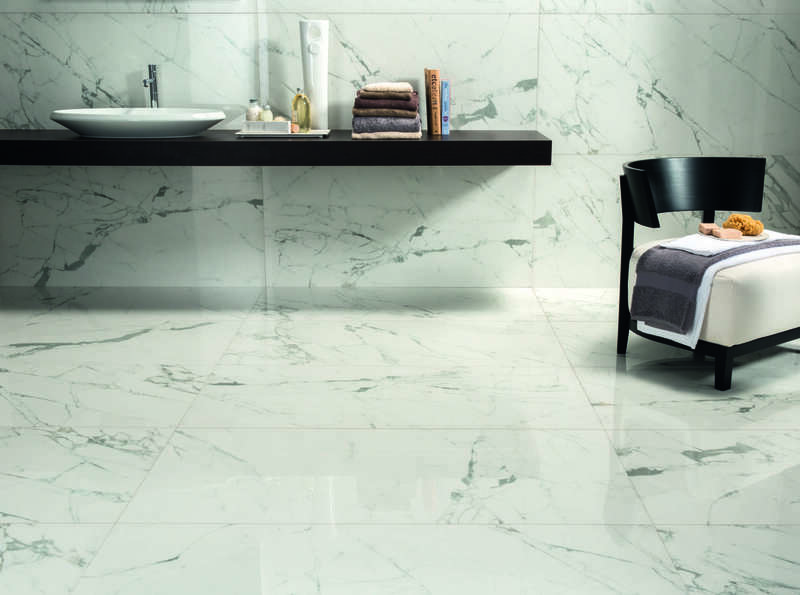 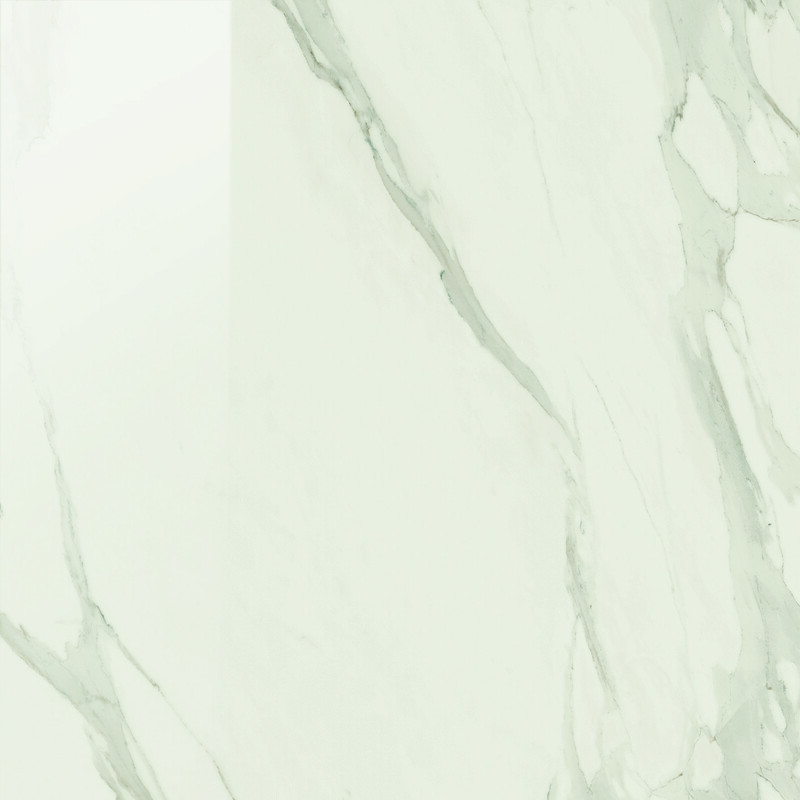 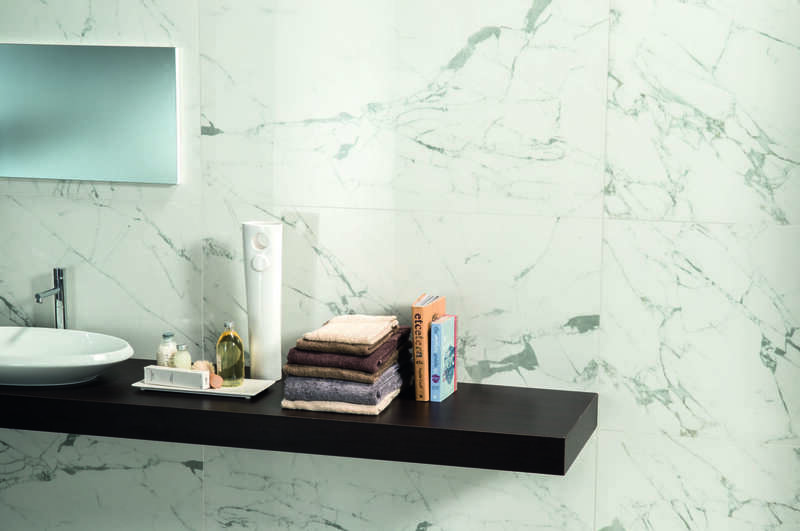 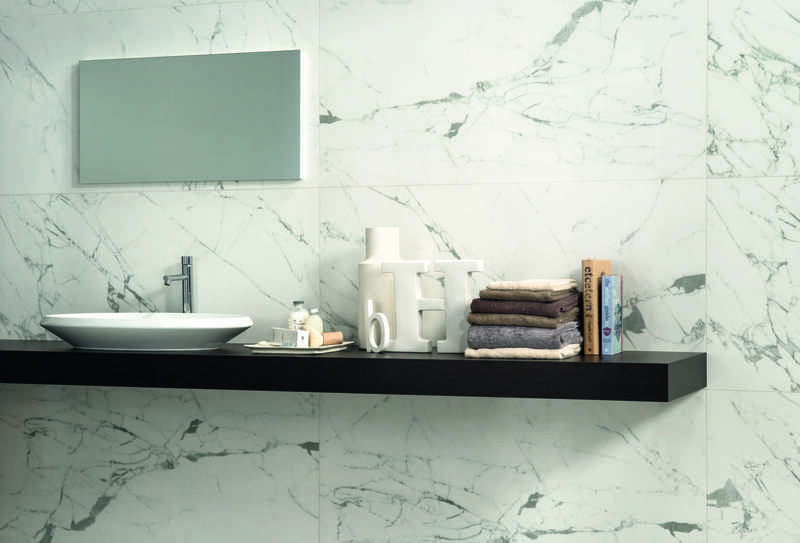 Anima is a collection of marble effect porcelain made to replicate the most prized marble. 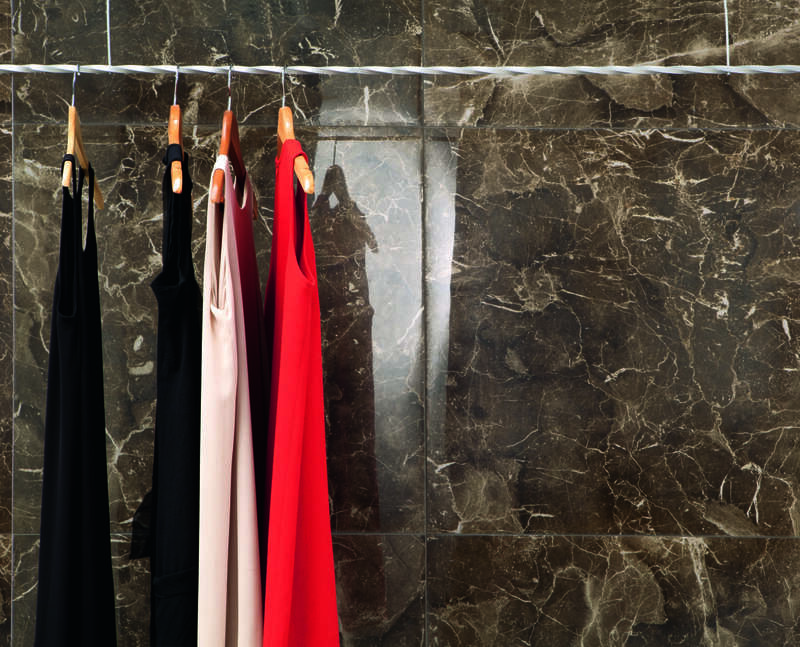 Use this range to mold your surroundings by incorporating some of the most exclusive, grand and sought-after styles. 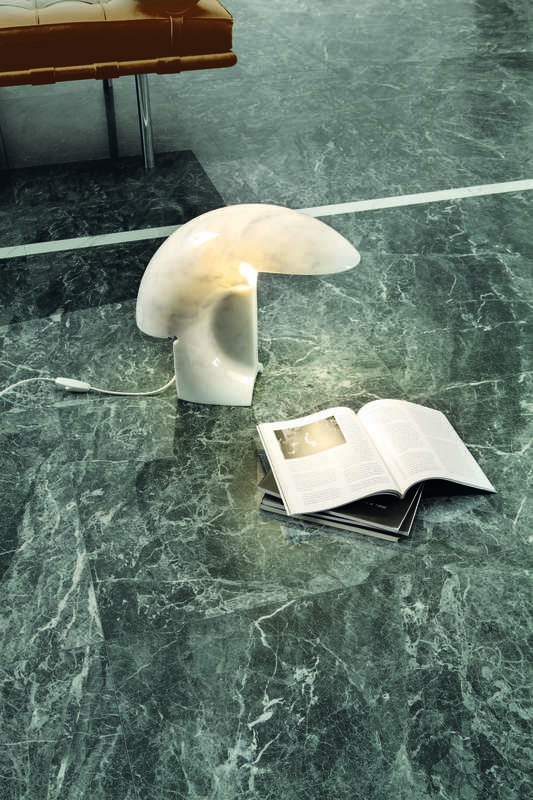 Anima has an unmistakable form that‘s full of character and perfect for enhancing ambience.